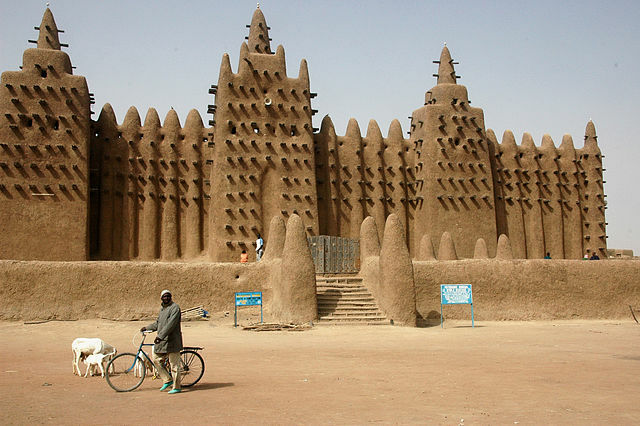 The Great Mosque of Djenné is one of the most photographed buildings in all of Africa. Situated in the city of Djenné in Mali, it was most likely first built in the 1200s before it fell apart due to neglect. 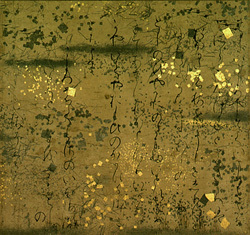 The Tale of Genji is a 54 chapter novel written by the Japanese noblewoman Murasaki Shikibu in the 11th century. Although there is no way to prove this, it sometimes has been referred as the World’s first novel.